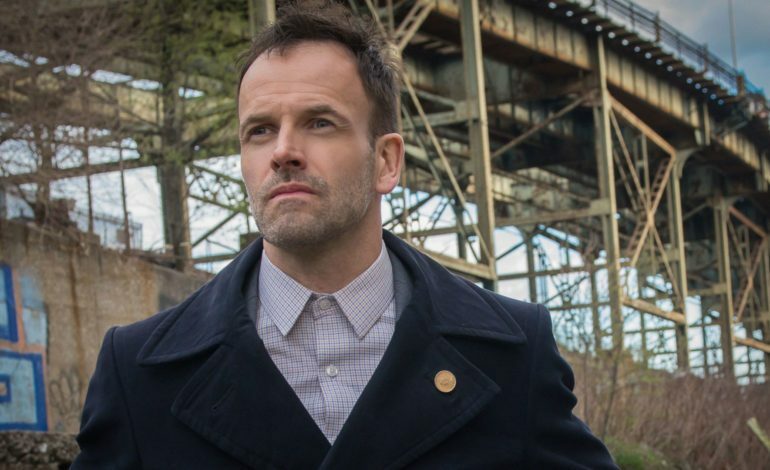 According to Deadline, Jonny Lee Miller (Elementary) and Academy Award-winning songwriter Common (for 2015’s Selma) will star in the sci-fi film adaptation of Ursula K. Le Guin’s short story Nine Lives. Originally published in the collection The Wind’s Twelve Quarters, Le Guin’s story revolves around two workers on a moon base for off-world drilling who eagerly await human company, only to be sent 10 clones instead. Producers are Gavin Humphries of Quark Films and Josephine Ross of Bandit Country. Miller stars as Sherlock Holmes in CBS’ Elementary, which is currently entering its 7th season. He was seen on the big screen in last year’s T2 Trainspotting. Miller will also be on stage in the Broadway production of Ink. Common has had 9 movie releases this year, including Oceans Eight and The Hate U Give. He has three crime dramas in post-production – Eve, The Informer, and The Kitchen. Nine Lives has been selected as part of this year’s upcoming project market at the Macau Film Festival. Shooting is scheduled to begin next summer.